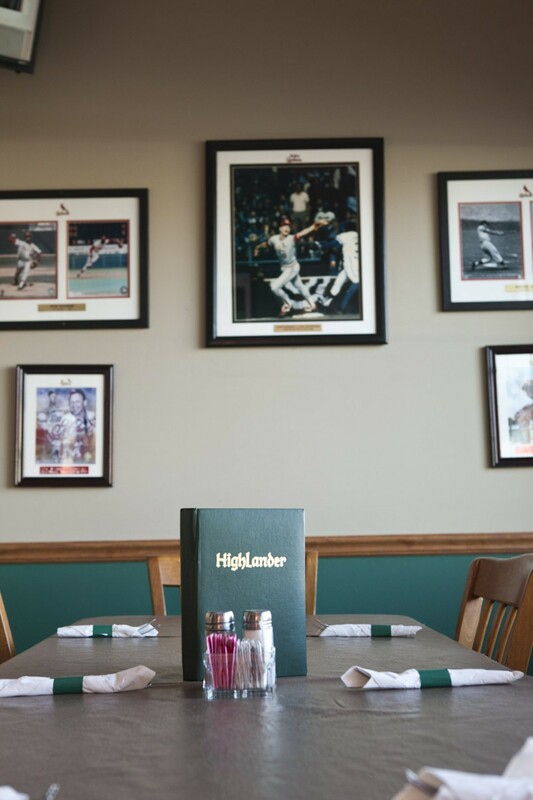 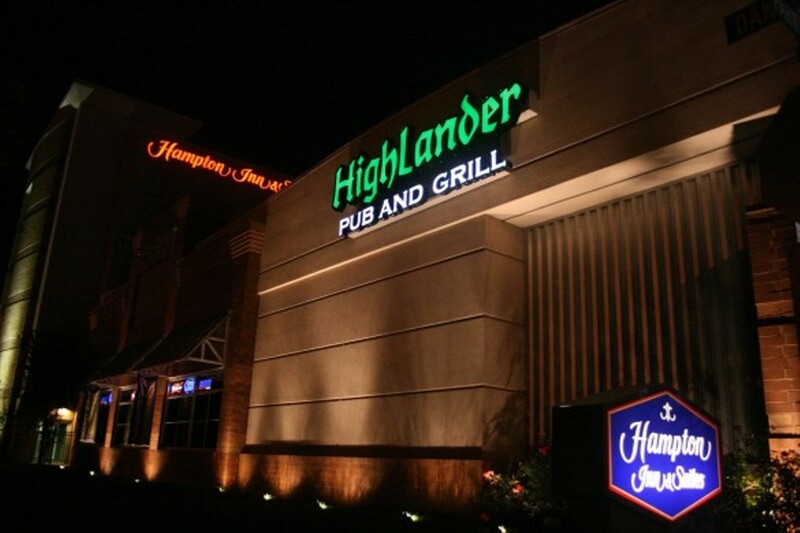 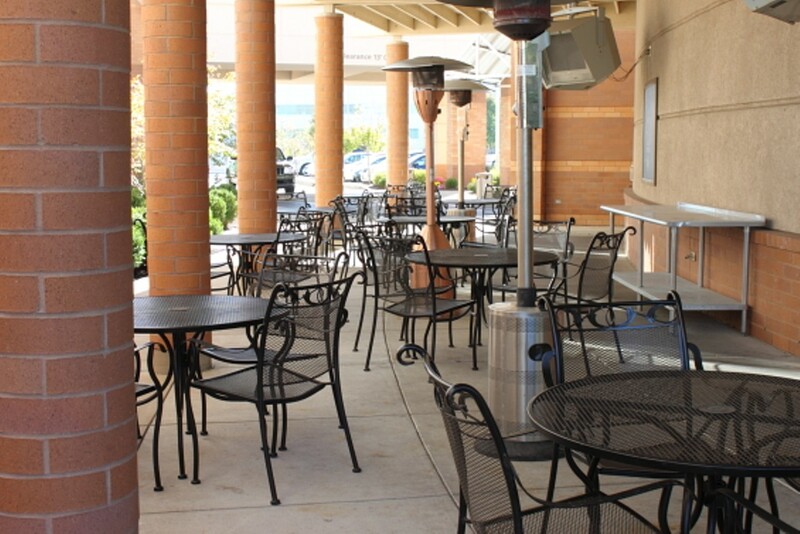 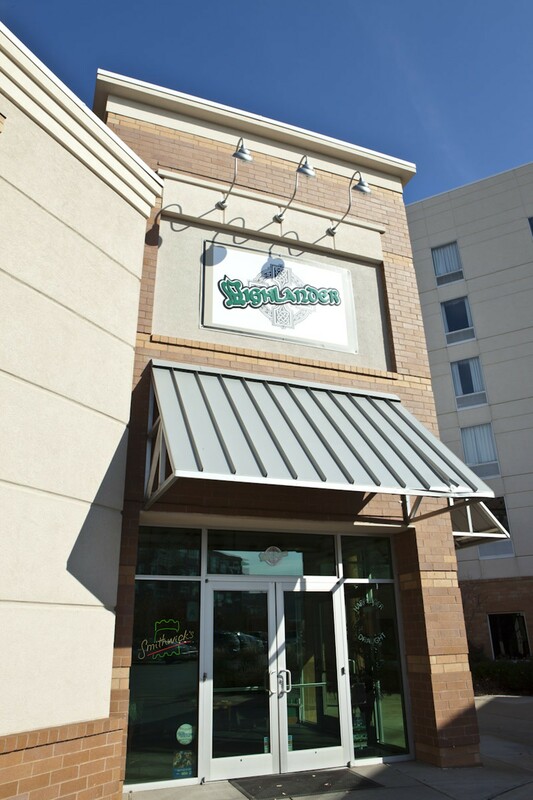 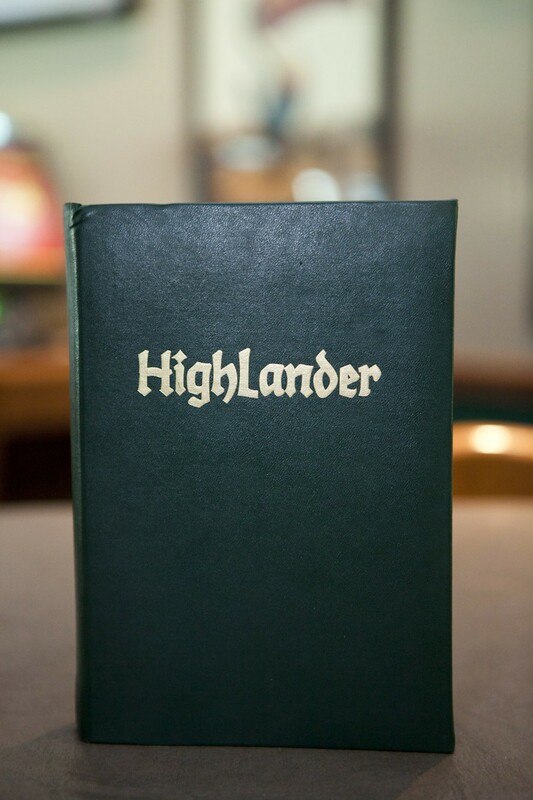 Formerly home to Krieger's, the restaurant adjacent to the Hampton Inn on the site of the old Barn is now the Highlander Pub & Grill, a Celtic-leaning sports bar and restaurant. 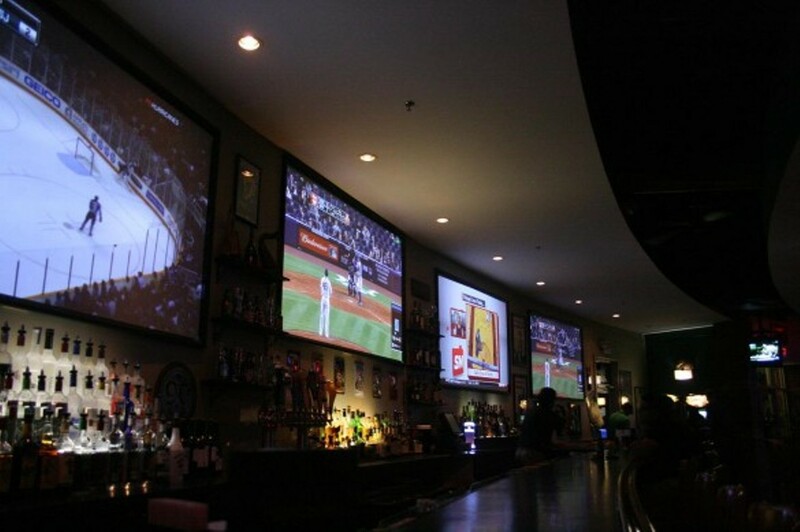 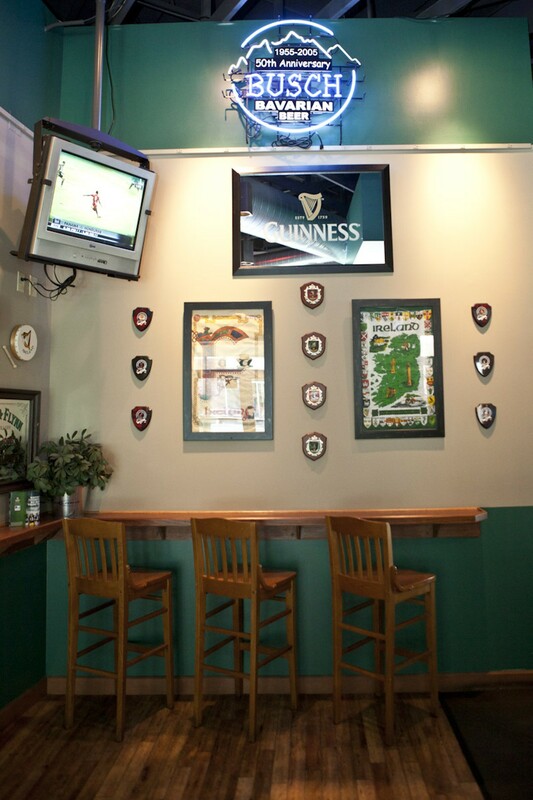 Various sporting events project onto the large screens above the bar while the many other TVs throughout the restaurant also air hockey, football, soccer and whatever other sports are on. 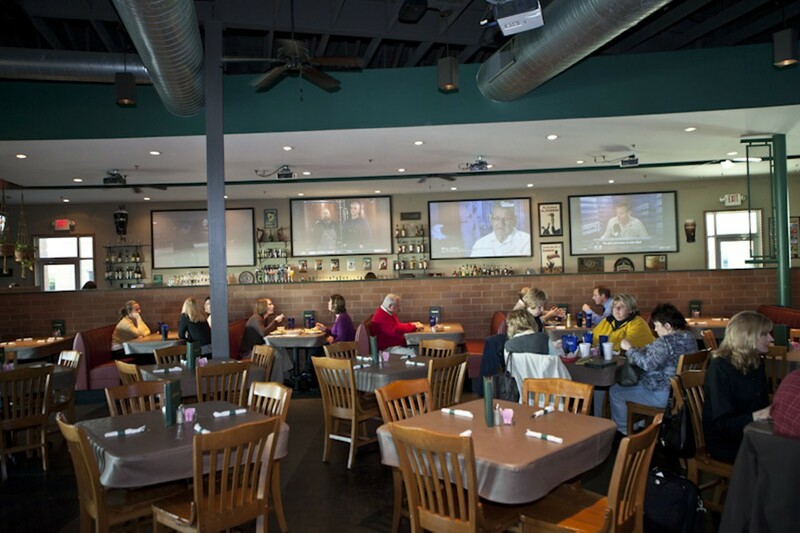 The menu includes a few Celtic-inspired dishes, such as Scotch eggs and shepherd's pie, but also embraces its St. Louis home with St. Louis-style pizza, T-ravs (available with beef or cheddar and jalapeno) and a section of the menu called "a touch of the Hill" featuring pastas and other Italian dishes.